Thanks to our student ambassadors for putting on this fun event! 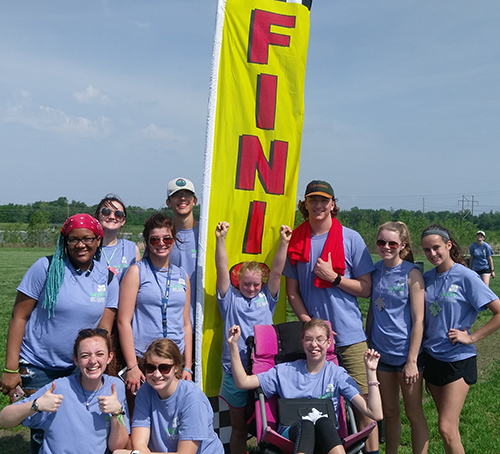 "Run with KEEN" was a fun run/walk hosted by the Advanced Leadership students from Fort Zumwalt South High School. Their goal is to bring both awareness and resources to the local KEEN community, while we build a bridge between the amazing kids at KEEN and the wonderful communities supporting them.